Are you looking to BTO soon and you’re worried about how much to spend on your engagement ring? There are important questions that many avoid at this point: what if your engagement doesn’t work out last minute? What if either of you has cold feet at that point in time? 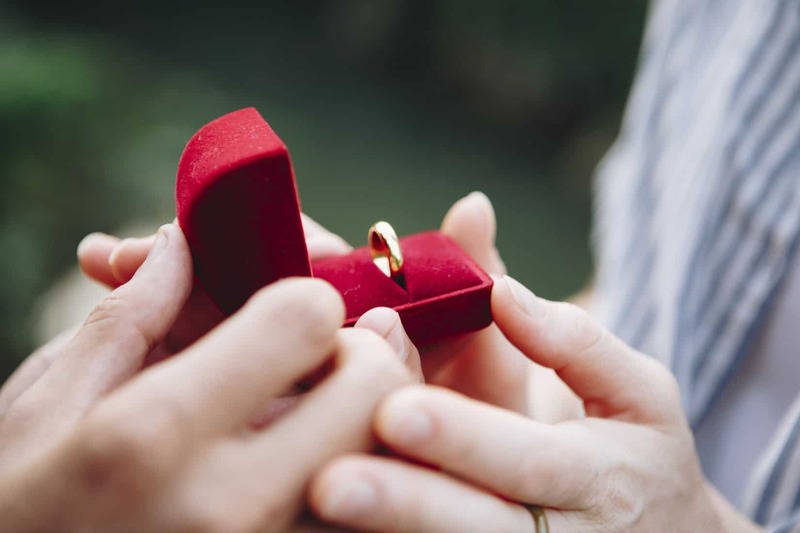 You may worry about her breaking your heart (or bank account) last minute… and all that thousands of dollars spent on that engagement ring goes to… waste. I’ll argue that the majority of personal finance issues can be boiled down to an ability to communicate openly, set boundaries between friendships, relationships and money. If you think about it, how many people you know go bankrupt or land themselves in a bad financial situation because of their ability say no to people around them? Whether it be an important issue such as a guarantor loan to taking up a mortgage that they can’t afford? Thinking about how much to spend on your engagement ring is no different. There’s a lot of personal finance out there advising on the budget of your engagement ring. Here’s the all too common advice: you should spend 3 months of your income on an engagement ring. Now, let’s take a look at some statistics. 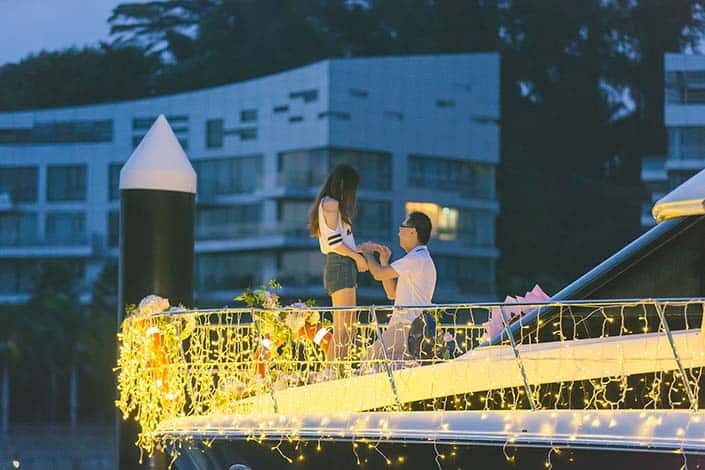 There’s a study stating that the majority of males in Singapore are willing to spend around $5,000 to $7,900 on their engagement ring. Singaporean females, on the other hand, are only expecting their partner to spend between $2,000 to $4,900. Here’s my advice: the amount to spend on an engagement ring should be tied to your ability to afford it (your income) and what your partner desires. Ultimately, it’s up to you and your partner’s decision. If you want to spend $15,000 on a ring, kudos to you. If you want to spend lower and use that extra cash on an awesome honeymoon trip. That’s up to you as well. I know of a guy that spent $1,000 on his ring, and he’s still happily married today. Secondly, by asking your fiancée to send you ideas of what she likes, you’re also making sure she’s going be excited about the gift she is going to wear for the rest of her life. Thus, you can consider getting her to WhatsApp, Email you ideas and get something that she really likes. So how can you openly discuss the cost of the ring and the type of ring you want to get with your fiancée? 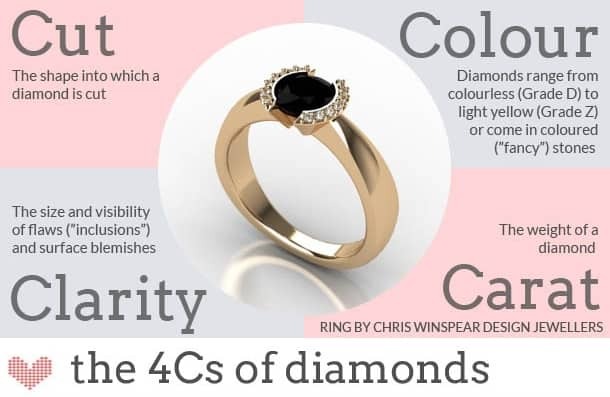 Firstly, there are cultural narratives suggesting that discussing the type/cost of engagement ring your partner wants is embarrassing and you should keep it as a complete surprise. That’s especially true for us Singaporean males. You’re brought up in a culture to be ‘face savvy.’ That’s limiting. Your partner is going to appreciate the open communication and commitment to help the relationship work out financially the long run. Okay, if you’re unable to come up with your own version of open communication, let me help you with that with our exact word for word scripts. ‘Thanks, that was really great. I appreciate having this discussion. I appreciate you for listening to my concerns. It feels great to know that we can have an open discussion like this’. This may be perceived by many as totally unromantic or embarrassing in a Singaporean Asian culture. However, I’ll debate that it’s open communicating that helps in any relationship. You’re also making a financial decision that’ll help the relationship down the line. In the engagement ring industry, it’s engineered to encourage you to spend more. This includes creating rating metrics like the 4 Cs, cut, colour, clarity and carat. There are catch lines such as ‘a diamond is forever’ splashed across advertising campaigns. There’s an interesting survey that suggests that when it comes to the diamond, mostly only size and bling matters. Yes, you may think the ‘4Cs’ matter, however, at the end of the day, it’s the size that people go gaga about because size is easily comparable. If you didn’t get that. Here’s a bottom line: the 2 crucial elements of an engagement that really matter: size and bling. You should factor your purchasing decision based on these two metrics. Since the engagement ring industry is designed to get you to spend more, you’ll need to be able to negotiate the price of the engagement ring. The best way to do it is to do the majority of your research before actually stepping into any jewellery stores. One of the simplest ways to negotiate is to cite a price that the jewellery competitor is offering and request for the price to be reduced. You’ll be surprised that this simple negotiation strategy can get you a price reduction in many instances. You’ll need to negotiate the price of your ring because it’s researched that the resale value of engagement rings are generally at a low rate of 15% of the original price. So, if you’re spending $1,000 on a ring, expect it to be $150 the moment you resell it. In other words, you can forget about reselling your ring if your engagement goes awry. So, if you’d like to spend however much you desire on an engagement ring, you’ll need to figure out how to make more money right? You’ll need to find out ways on how to save more money, earn more money and then grow your money. If you don’t know by now (and you should! 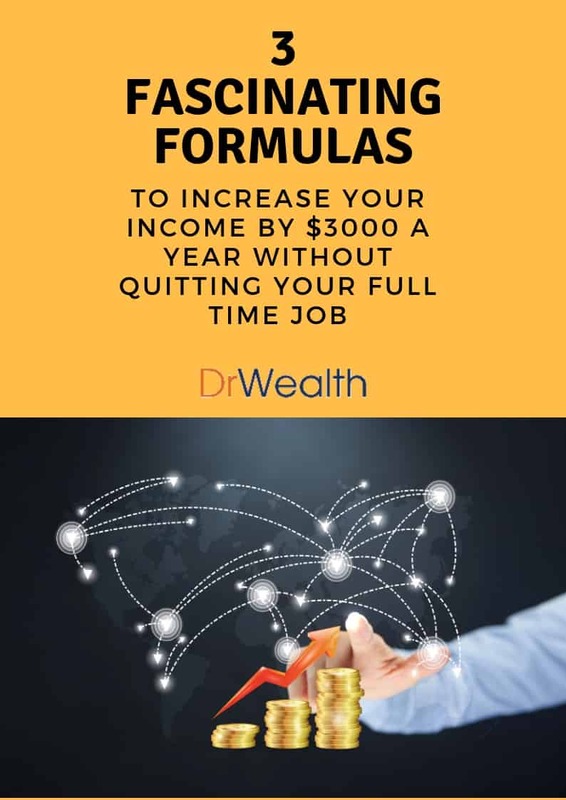 ), here at Dr Wealth, we have over 600 published articles on how you can 1.) Save money, 2.) Earn more money, and 3.) Grow your money by investing. 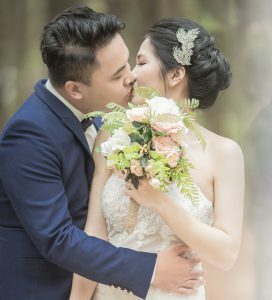 Lastly, I’d like to end off by reasserting that a lot of financial problems arise because of an inability to openly communicate: from minor financial decisions such as lending money to friends that you don’t have to overspending on an engagement ring. This is why you need fundamental personal finance skillsets such as negotiation: making it a win-win and an ability to say no to yourself and others when it comes to important financial decisions. Do You Want Rich Or Poor Financial Advisors? Just 15% of the original purchase price? De Beers has certainly done a good job of marketing Carbon. Maybe a plan would be to find a secondhand ring and have a new ring custom made with the stone set in it.